Businesses Turning to Search Firms at Record Pace But One Size Does Not Fit All - Direct Recruiters Inc.
Companies are twice as likely to use a search firm this year and the numbers will only increase over the next decade. Employers are recognizing that search firms can play a critical role in helping them find talent. Search firms are comprised of talent acquisition specialists who focus on helping their clients identify, attract, and hire the most qualified individuals for their unique organizational needs. 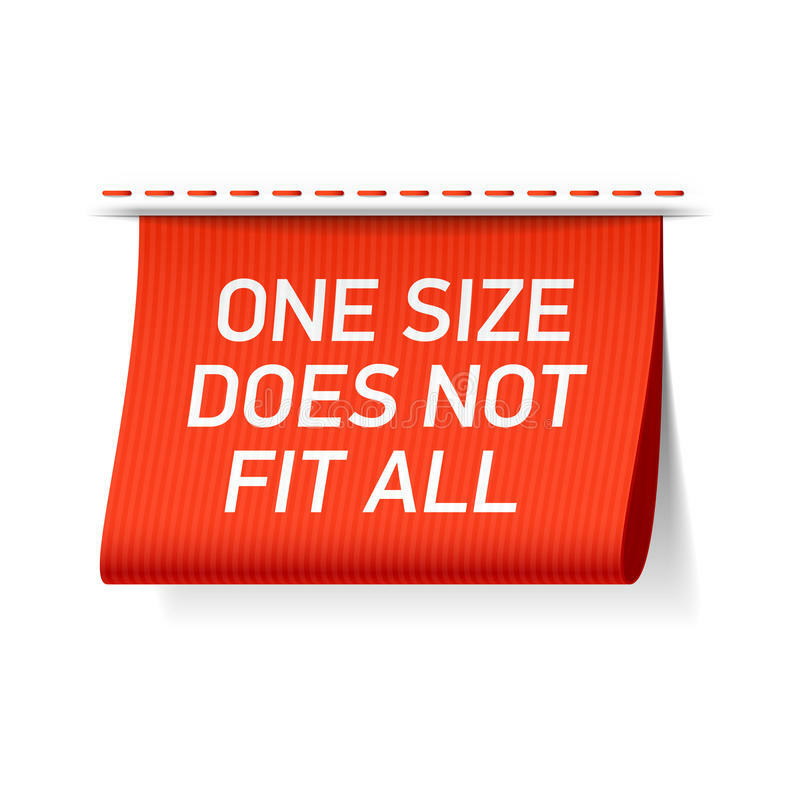 But with so many various types and sizes, which should you choose…small, medium or large? When it comes to searching for and placing candidates, some recruiting firms do a better job of it than others. The top 5 firms may come to mind. However, the largest search firms may not necessarily be the best. Let’s take a look at their advantages and disadvantages. When big is too big, clients have turned to smaller boutiques. However, the smaller boutique firms may have some nice advantages but also may have limitations. What if you could combine the best of large recruiting firms with the benefits of the small boutique firms? You would get the best of both worlds! Direct Recruiters, Inc. (DRI) is just that. We’re the mid-sized and right-sized firm serving top tier organizations on a national scale. We’re small enough that our clients get personal attention from our Managing Partners but large enough to assign a full team to every search assignment. We have the right amount of resources to invest in the latest technology to find passive, hidden talent. 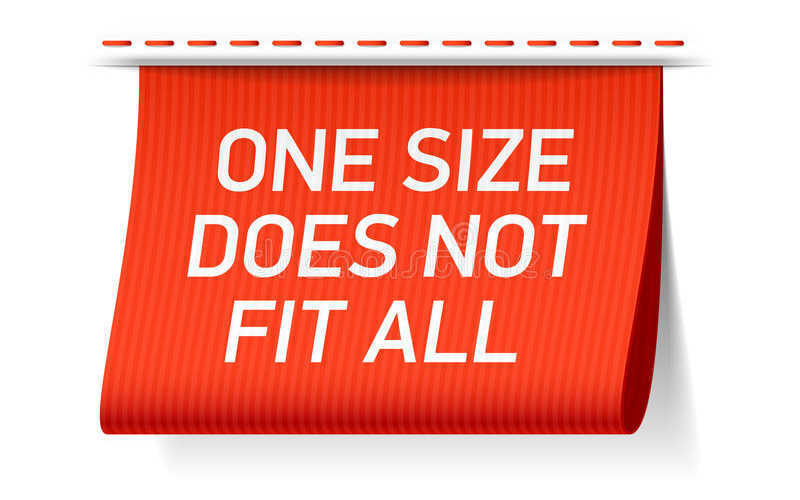 Being right-sized also means being flexible and able to adapt quickly to job market trends and changes. We’re able to listen to our clients’ needs and turn on a dime. In a time where more and more companies are relying on search firms for their talent, it appears they aren’t always going the traditional route of turning to large search firms or small boutiques. Instead, the mid-sized option has become a growing and appealing alternative.